Atlanta's home for Improv shows, Stand-up shows, and Comedy Classes :: Fish Tank: A Live Parody! Fish Tank: A Live Parody! 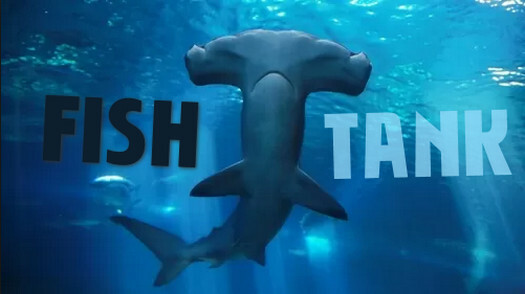 "Fish Tank: a live parody of popular TV show Shark Tank. Kyle Gillis and Chris Nikitas host a night of crazy business pitches and disastrous product demos. This show is not in any way endorsed by or affiliated with Shark Tank."